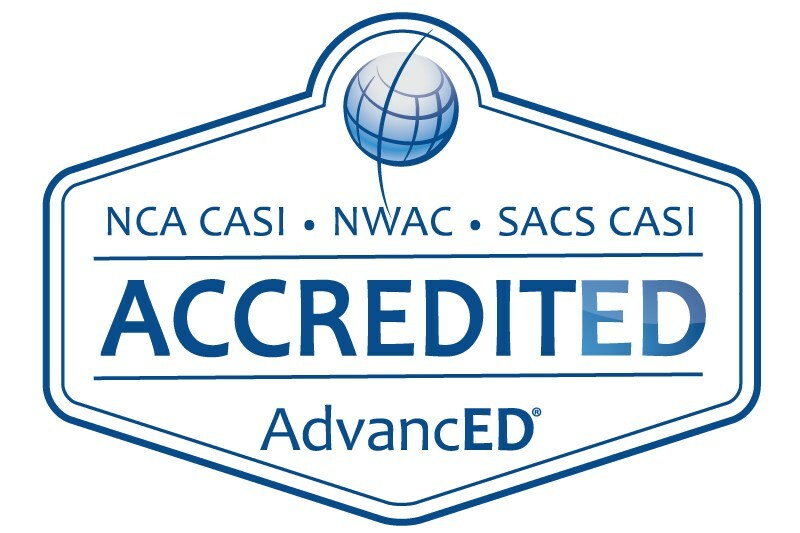 California STEAM San Bernardino has been awarded accreditation by the North Central Association Commission on Accreditation and School Improvement (NCA CASI), the Northwest Accreditation Commission (NWAC) and the Southern Association of Colleges and Schools Commission on Accreditation and School Improvement (SACS CASI), the regional accrediting agencies that span the AdvancED global network. The school's authorizing district is the Trona School District as of July 1, 2016. The counties served by California STEAM San Bernardino include San Bernardino, Los Angeles, Riverside, Inyo, Orange, and Kern.